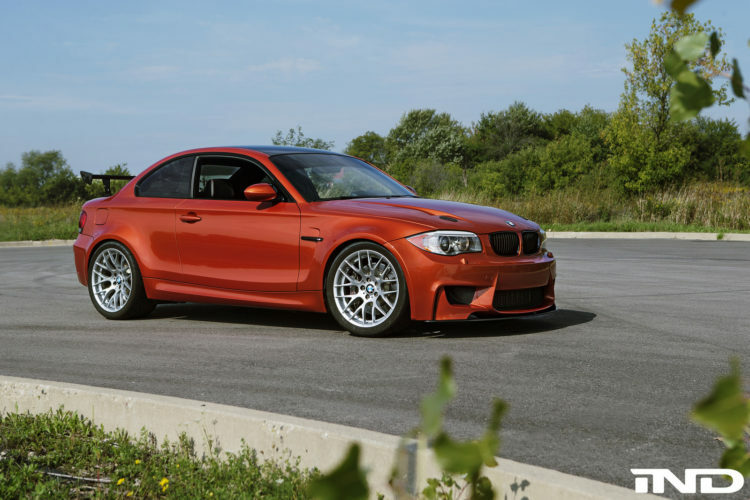 The BMW 1M found its heir in the super sporty and fun to drive BMW M2. But, the old man still has some fight left in him. To update its wide and mean looks, the folks over at IND Distribution decided to give it a makeover. Mostly, the changes focus on making the 1M even more aggressive through a series of aero and performance parts. 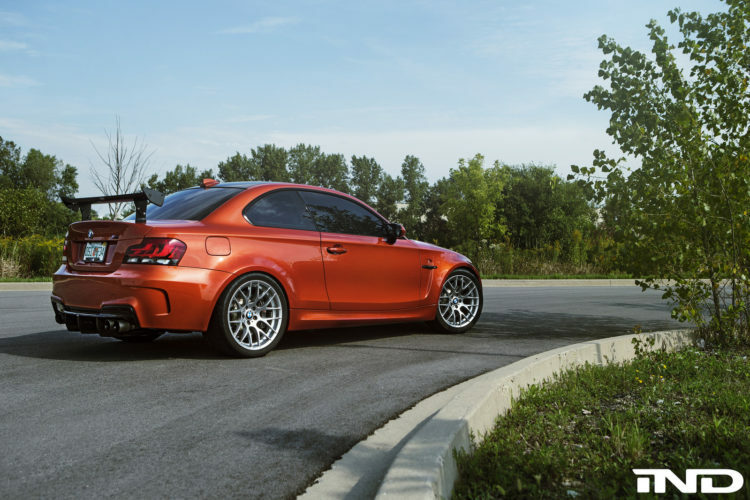 The BMW 1M is truly a legendary collector’s car. With low production numbers and great performance, combined with the aura of a small, nimble and dynamic little car, the 1M will go down as one of BMW’s best M cars ever built . 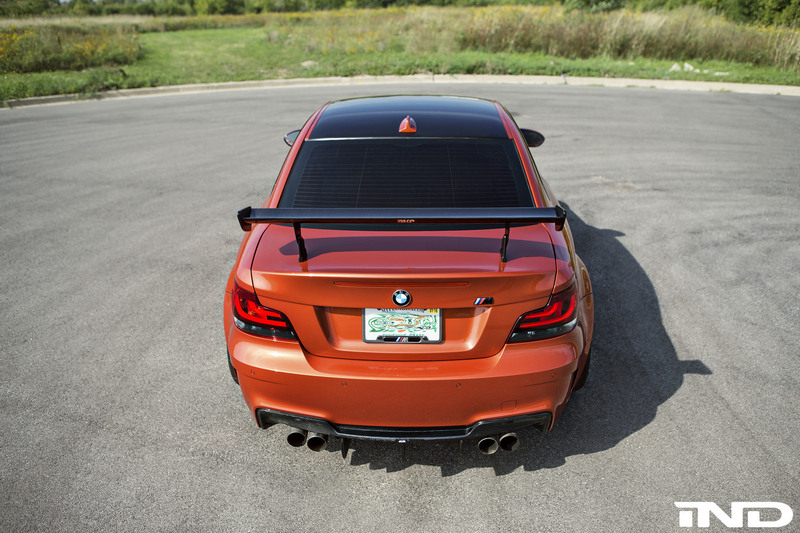 For this BMW 1M project, IND Distribution aded a RevoZport carbon fiber hood, aerocatch hood pins, a RevoZport carbon fiber trunk, all complemented by a RevoZport carbon fiber diffuser and a somewhat ricey but cool, RKP ClubSport wing. 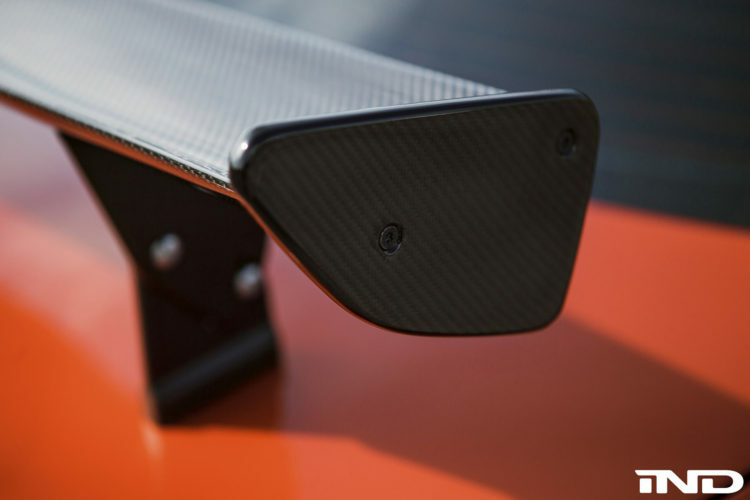 The lightweight carbon fiber front lip ensures added downforce, giving the vehicle and driver, improved handling, better cornering performance and improved driving dynamics. The IND gloss black front grilles and side grilles ensure that clean is the name of the game with this project. 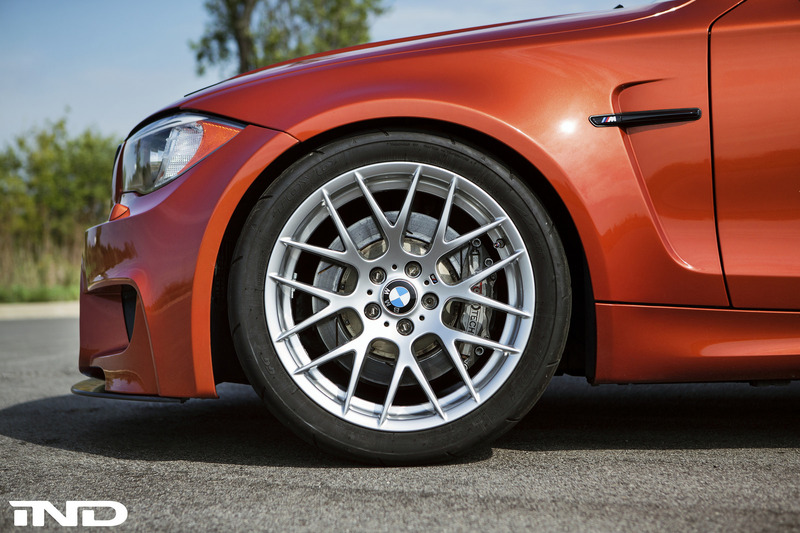 Other upgrades include the KW Variant 3 coilovers, Toyo R888 tires – sized 265/35/19 front and 295/30/19 rear – matched with a StopTech trophy four wheel brake kit for improved braking performance. Full build showcase is available below. Next post BMW M2 better on the track than on the street?